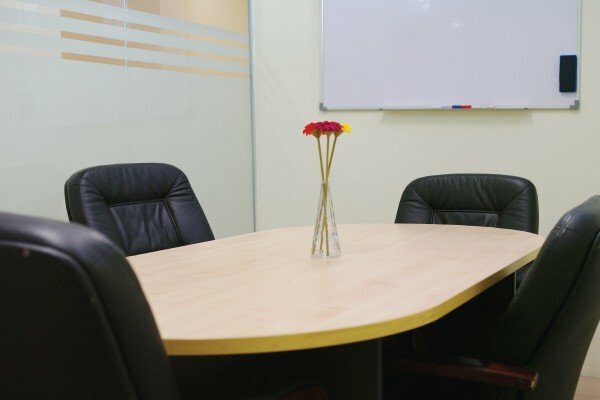 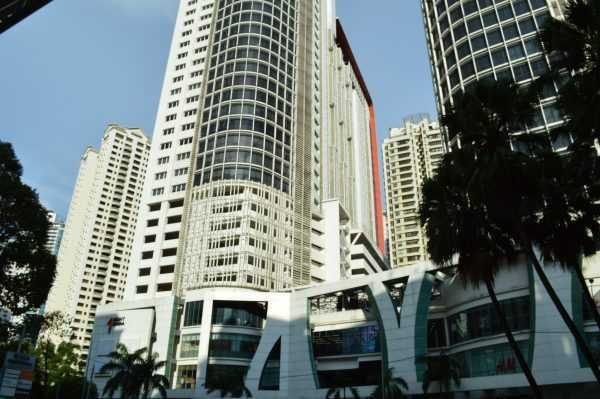 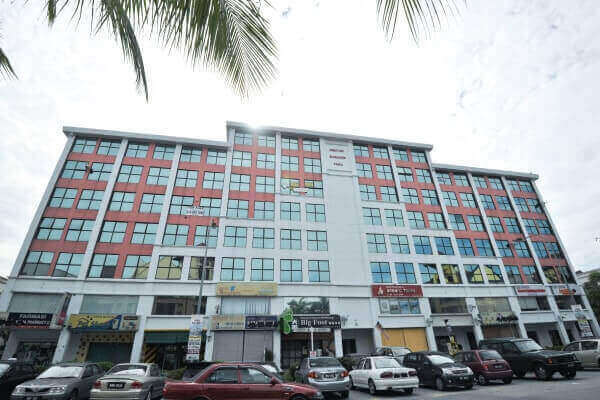 Located a short 5-minute walk away from the Sunway Pyramid Shopping Centre and Sunway Hotel, our Sunway Mentari business centre is located right in the heart of Subang Jaya. 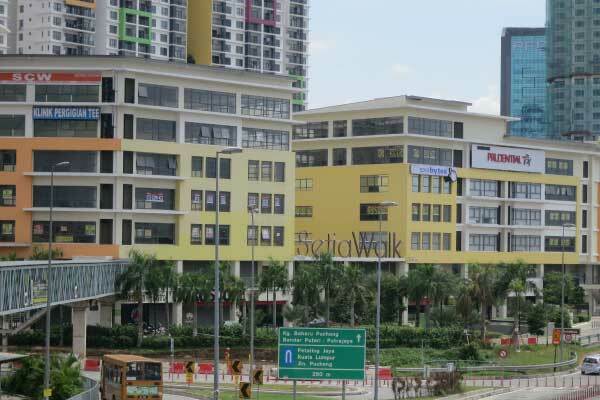 Bandar Sunway is a thriving township that has become a well-known hub for leisure, entertainment, education, healthcare, and a light industrial zone. 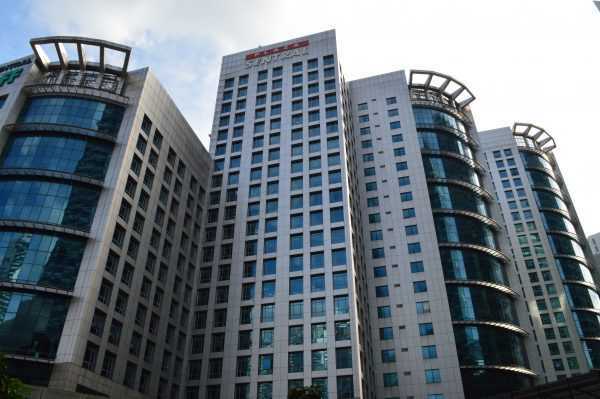 With a total buildup of 7,500 square feet comprising 46 serviced office suites, our business centre is easily accessible by multiple routes, in addition to being serviced by the BRT Line.